Home / Food Food Food / Hellooooooo Cider! So, I've been pretty busy lately, too busy to take in a restaurant. What to do? I can't NOT blog! So, I hit up the LCBO, picked up some beer and away I went. I realized I didn't have the proper rating graphic for this; forks just didn't seem right. Hoping I'll have something cool for the next blog. MUAHAHAHA! 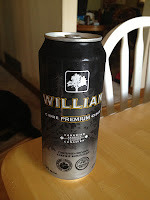 My first beer blog is on ciders. There will be more; I picked up some interesting brews! 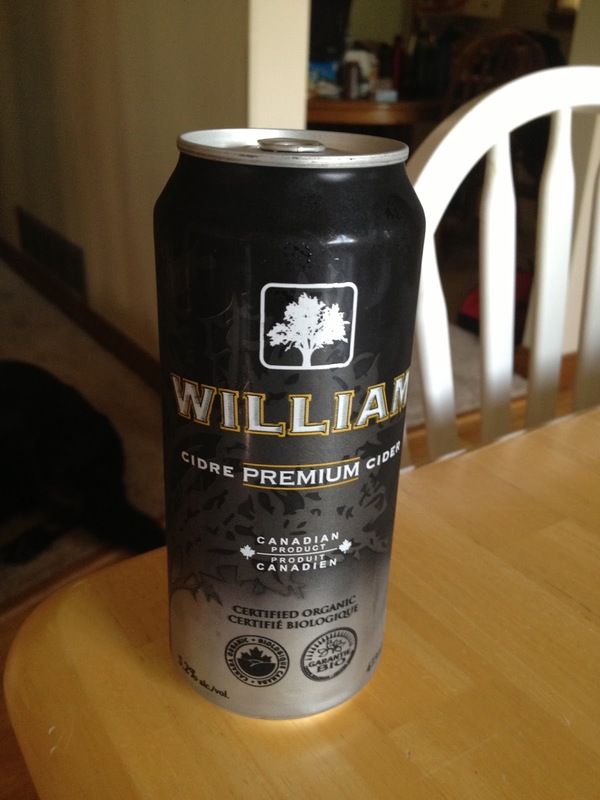 William is a gluten free, certified organic cider from Quebec. It starts dry with a burst of tart cider and finishes with alcoholic dry flavours. It's ok. I wouldn't buy it again. It tastes a lot like apple juice with a hint of beer. A lot of reviews I read, said it was light, but I find it a bit heavy; almost filling. I'm one of those that assume 'gluten free, organic = gross' people and this is not helping! It's only about 150 calories for 355ml, which isn't bad! The website posted recipes....but they were all in French! 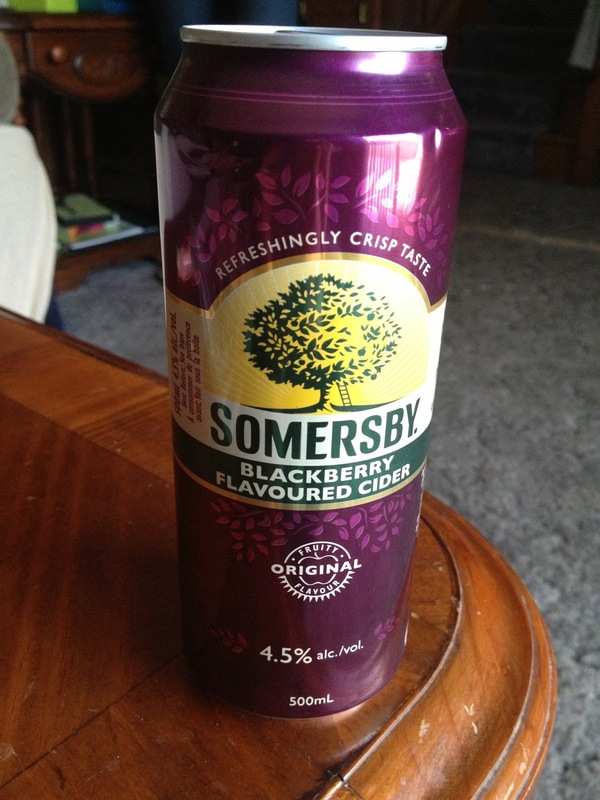 It tastes like blackberry pop with a hint of apple cider. It's delicious. I've had the original apple cider, but I like this better. With lots of carbonation and sweet blackberry flavours, it's very enjoyable. I would absolutely drink it again. It's very easy to drink and not overly sweet, just right. I understand why Somersby is so popular! 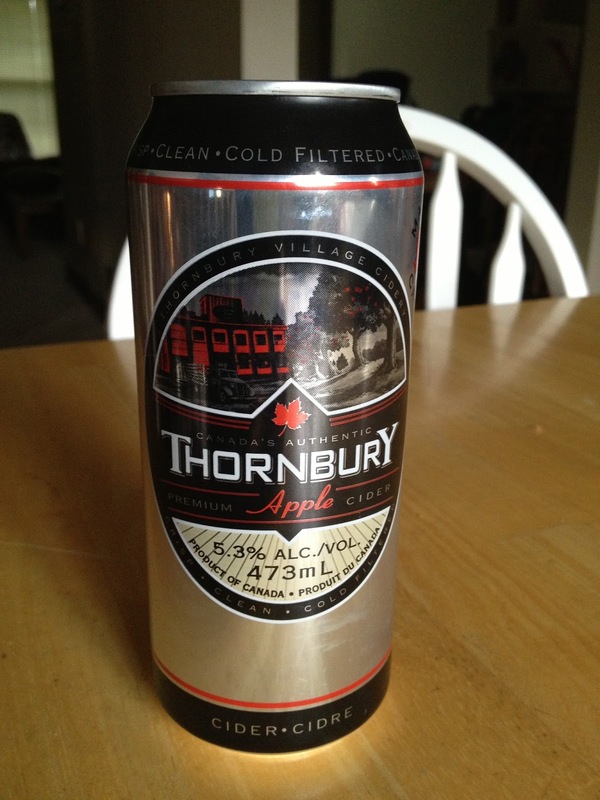 Thornbury is my favourite cider on the planet. I fell in love with it at Oktoberfest in Toronto last year. Served good and cold, it is the most crisp, flavourful cider I've ever had. It's fresh appley taste makes it great for any occasion. Finally a cider with a pleasant aftertaste! Did I mention it's gluten free? That's right! No excuses! I've had it from a keg, bottle and can, but I definitely prefer it in a bottle. 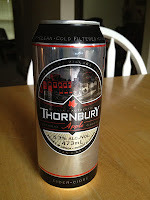 Get yourself some Thornbury! DO IT! What other ciders should I get? If I can find it, I'll blog about it!